Pump up your adrenaline in this adventure capital of the world. Get a different view of the world and life – from a jet boat, helicopter or a hot air balloon. Spend your evenings indulging in some great food and wine closer to the ground enjoying the natural vistas. Pick a favourite spot to relax with a glass of wine after a day’s sightseeing to watch the sunset. 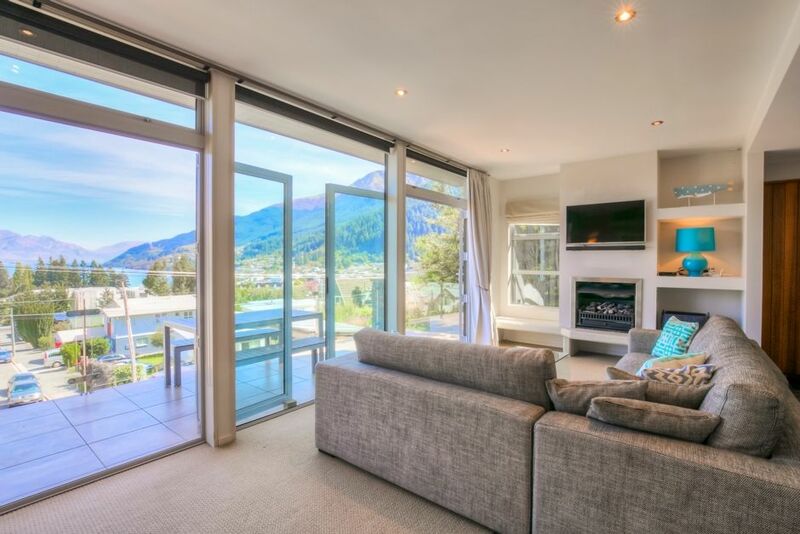 There is no better place to soak in the beauty of Queenstown’s stunning mountain, lake and town views.